The Illinois Department of Employment Security (IDES) administers the state’s unemployment insurance program. The Illinois Unemployment Insurance Act requires certain employers to pay to the state’s unemployment insurance program quarterly contributions, which are calculated based on the employer’s taxable payroll. Employers are required to file Form UI 3/40, Employer's Contribution and Wage Report, to report wages and pay the contributions. The state provides several options for employers to complete and file the form. The Employer’s Contribution and Wage Report is a one-page form. Illinois provides an electronic form on the IDES website which employers may complete and print for mailing. The form cannot be saved. Illinois requires employers of 250 or more employees during the previous calendar year to file the contribution and wage report using IDES-approved electronic media. Employers may use Illinois TaxNet, a free online service that allows employers to update previously entered information and which automatically performs calculations. Employers that are required to file Form UI 3/40 to report that no wages were paid may use Telefiling by dialing 800-793-6860. The Illinois Unemployment Insurance Act requires employers to file Form UI 3/40 if they have one or more workers located in Illinois who were employed on any one day during each of 20 or more weeks in the calendar year. Employers without the one or more employers that paid wages of $1,500 or more during the same period must file the form, as well. Illinois also requires use of the form by organizations that choose to reimburse employees for benefits instead of making contributions to benefit plans. Employers that do not have wages to report for the current quarter, but made previous contributions, must file the form and note that the employer did not pay wages for the quarter. Illinois exempts local government employers and some nonprofit organizations from filing the form. Page 2 of Form UI 3/40 lists instructions for completion of each of the 10 line items. The form requires the number of employees, wages paid for the quarter, wages earned that exceed the taxable wage base amount and the taxable wages. Lines 5a and b require different calculations to determine the required contribution amount for employers of less than 50,000 employees and 50,000 or more employees. Employers fill in interest rates and penalties for late payments, add or deduct previous overpayments or underpayments and fill in the total contribution amount after calculations. Employers complete the remaining items by filling in the names, Social Security numbers and wages of employees during the quarter. The form must be signed by the owner, authorized agent or IDES-approved person. Employers may use continuation pages if necessary. The Illinois Department of Employment Security mails Form UI 3/40 to employers that have filed the form previously. The form lists the employer’s name and information, employees from the last quarter’s report and the rate to use for determining the contribution. The form must be filed and the contribution paid by the last day of the month after the end of the quarter covered by the form. Late contribution payments are subject to penalties, interest or both. 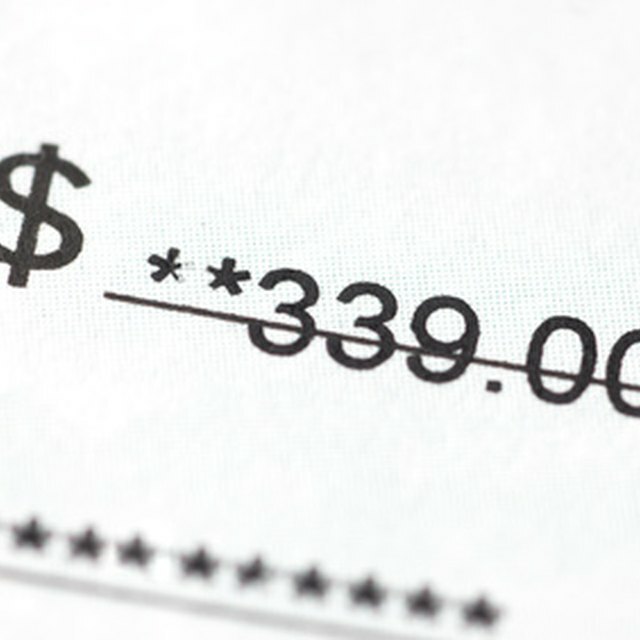 Employers return the form with a check or money order and the payment coupon using the envelope provided. Employers may pay IDES a fee to make payments by credit or debit card. Adjustments or corrections may not be made on the current Form UI 3/40. Employers must request the correct form from the Employer Hot Line Section of the Revenue Division in Chicago. Employers may file supplemental or amended reports for wages that were omitted or underreported in an earlier filing.